Bong’s is a laid-back and inexpensive place to stay in Koh Toch, with lots of perks. Bong’s on Koh Rong is now CLOSED. They have a new place on Koh Rong Sanloem! 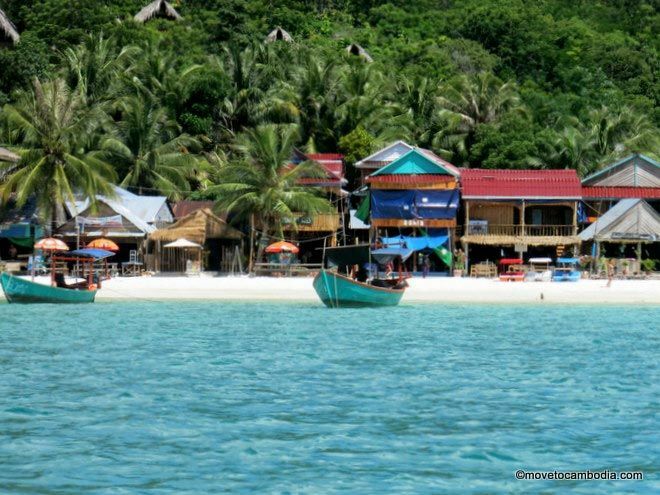 Check out our guide for other places to stay on Koh Rong. “Bong — it means ‘bro’ in Cambo,” a sign outside Bong’s explains, summing up the flavor that Bong’s aims for. They don’t mean the frat boy sort of bro; they’re talking about the laid-back Cali bro. You’ll forgive them for not quite getting the nuances of the term — the owners are English — but they’ve certainly mastered the chilled-out vibe, while still maintaining an air of efficiency that’s often lacking elsewhere on Koh Rong. Bong’s is a friendly haven on the beachy side of Koh Toch Village. Bong’s is located in Koh Toch Village, the center of Koh Rong’s nightlife, but it’s far enough from the village center (we’re talking a distance of a 100 meters or so) that there are still white sand beaches out front. If you’re looking to take advantage of all that Koh Rong has to offer, and if peace and quiet aren’t your top priority, Bong’s is advantageously placed. The rooms at Bong’s are simple and not meant for prolonged occupation. If you stay there, you’ll want to spend most of your time at the bar and restaurant, which spill out onto the beach. Guests are given an “all-day happy hour” that entitles them to $0.75 beers, $1 shots, and $2.50 cocktails, prices that are only available during select hours to patrons who are staying elsewhere. Guests also get unlimited tea, coffee, and water, and, depending on the time of year, free breakfast. Jake and Karen, the original bongs, at the bar. The rooms are located above the Bong’s bar and restaurant, which always closes by 2 a.m. and often earlier so that guests can get some shut-eye. They’re in the same no-frills style as most accommodation in the village. The rooms are built from treated wood, and although most don’t have windows they are flooded with natural light from above. 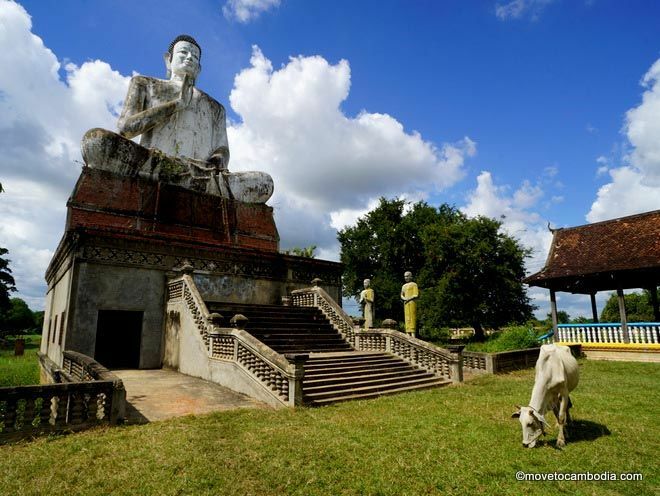 In the typical Koh Toch style, the walls do not meet the ceiling — they’re about eight feet tall, and above that is an open space to let in light and air. 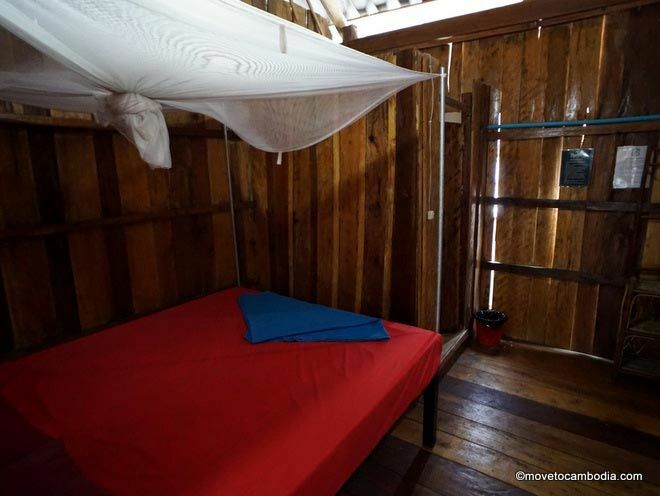 Rooms have a fan and mosquito net, and there’s 24-hour electricity in case you want to keep the fan going and sleep in. They also have an eight- and six-bed dorm — each bed has its own individual fan to keep you cool, as well as mosquito net, and personal locker. Simple, but it does the trick. The Bong’s restaurant menu offers a selection of English specialties (beans on toast, for instance), burgers, sandwiches and wraps, a surprisingly tasty menu of Tex-Mex classics, such as a meaty quesadilla, served with a healthy portion of sour cream, or home-made nachos, both $4.50, or $3.50 for the vegetarian version. 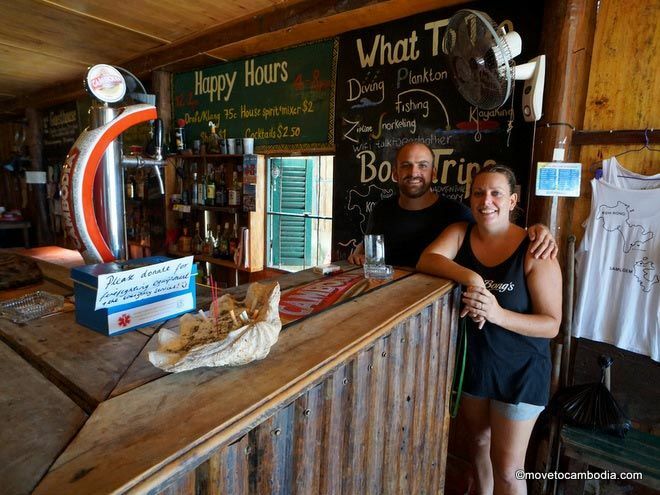 The bar is a popular hangout for Koh Rong expats, who cherish the soundtrack of British indie and Britpop classics. At the time of writing, online booking was not available. Not enough? 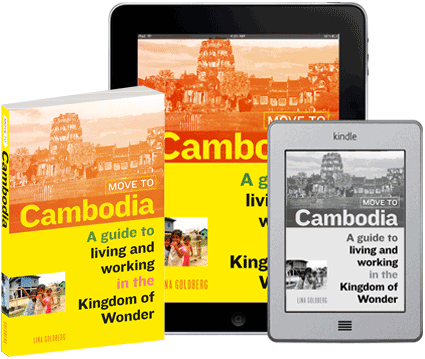 View the full Koh Rong island guide for tips on what to eat, stuff to do, and where to party.